Robert Phillips discusses corporate reputation amid political tumult, while Tina McCorkindale reviews the latest PR research trends. 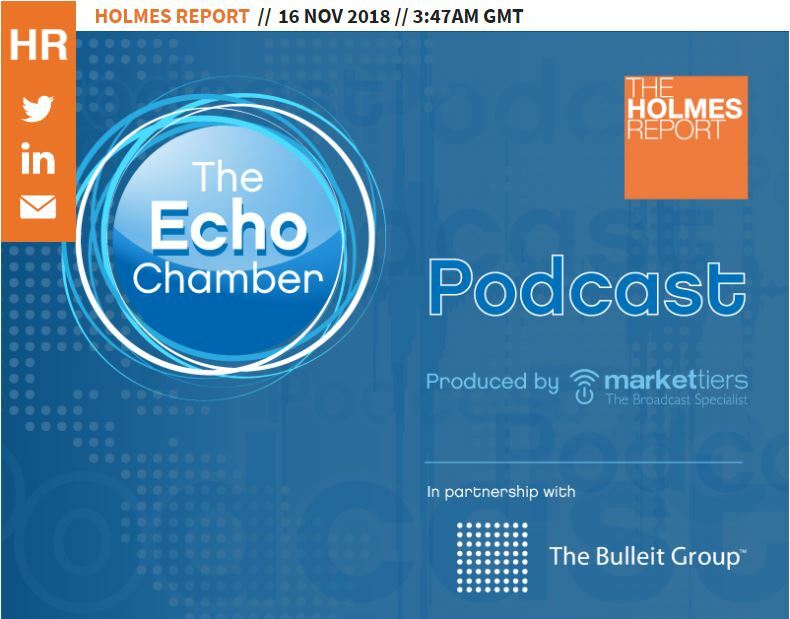 Former Edelman EMEA CEO (and Echo Chamber co-host) Robert Phillips rejoins the podcast to discuss the current political era and what it means for companies and their leadership. Phillips, who now heads Jericho Chambers, also explores the Responsible Tax Project that his firm is running in conjunction with KPMG, and explores why public relations still needs a significant overhaul. 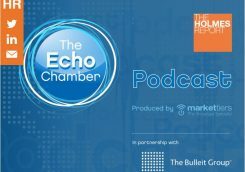 Institute of PR president and CEO Tina McCorkindale then joins the show to discuss the latest PR trends, including purpose, gender equality and behavioural science. Originally posted by ‘The Holmes Report’, click here to view.